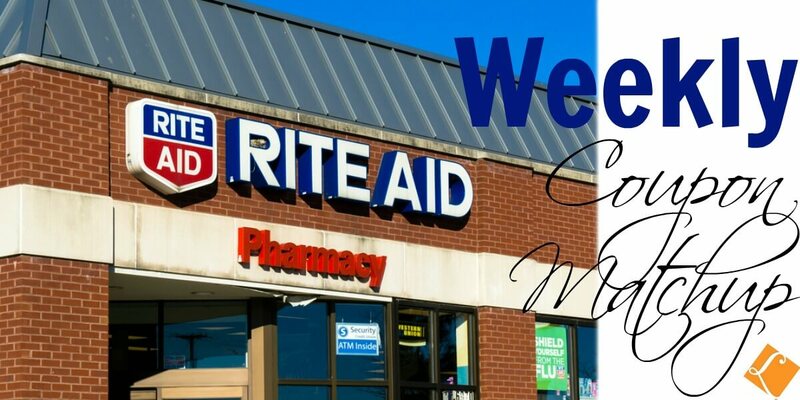 Here are the Rite Aid Coupon Deals for this week! 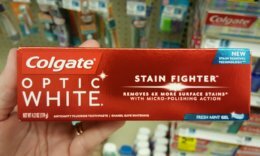 New to Couponing at Rite Aid? Check out the Rite Aid Deals page to see all the latest deals at Rite Aid. 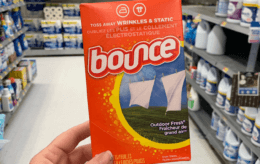 $1.99 Bounce Dryer Sheets at Rite Aid! 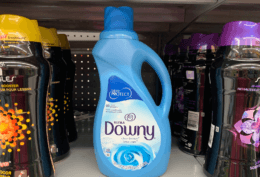 $1.99 Downy Liquid Fabric Softener at Rite Aid! Reader Shopping Trip to ShopRite – $0.12 per item!